This is a morality tale of why we should love unit pricing and why we should be pushing supermarkets to do unit pricing much better. It all started with my passion for raisins (well you need to start somewhere). I eat a packet a day, sometimes two. So when I buy my wee lunch packs at the supermarket I take notice of the price. I buy in bulk when they are on special. Generally Pams Fruit Pack California raisins are cheaper. The competition Sun Maid Natural California Raisins might be a better recognised brand, but I buy my raisins on price! So, when Sun Maid were on special, I leapt at them. On the shelf Sun Maid and Pams raisins’ boxes look the same in terms of size. It was not until I opened a box of the Sun Maid raisins, I became suspicious. It was only three-quarters full. I had been cheated. The second and all subsequent boxes were the same. Time to do some homework. While the packets look the same on the shelves they are not. The net weight of Pams raisins is 42g; the offending Sun Maid 30g. So much for the special. So had I been ripped off? Well yes. The so-called special sounded good until you looked at the unit pricing. Once you passed the large “save 24c” for Sun Maid, the cold hard facts were a 6-pack cost $2.39 (unit price $1.33). The Pams Fruit Pack while looking more expensive at $2.49 per 6-pack was cheaper (unit price 99c). And it wasn’t on special. Unit pricing is the supermarket shoppers’ thriftiest friend. 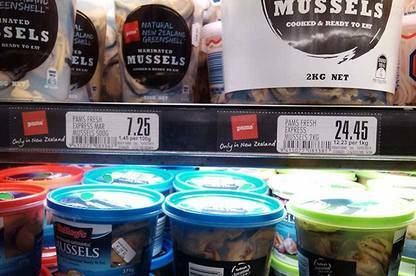 In New Zealand supermarkets have voluntarily agreed to provide unit pricing. However, this means there are no rules as to how they provide that information. Invariably this means it’s in small print and usually not that easy to find. An Australian guru of unit pricing who helped lead the charge for it being made mandatory in Australia Ian Jarratt visited here recently. The photos below are what he found when he went shopping in Christchurch supermarkets. There’s a range of sins here – all designed to trip up the shopper in terms of working out the best price. 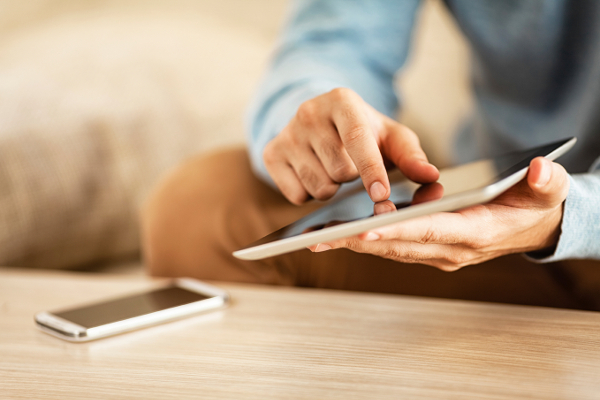 The whole point of unit pricing is to enable consumers to compare like with like. But in one photographed example the unit price of mussels is shown per 100g on one label and per kg on another. Hardly making it easier to compare mussels with mussels. There are instances of no unit pricing, the unit price being covered, obscured or being in such fine print as to be impossible to read. 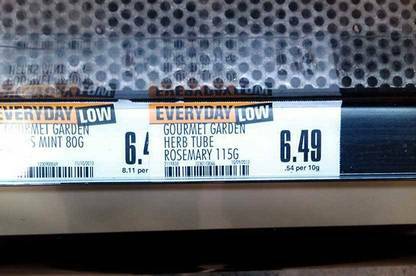 Supermarkets in Australia have to ensure the unit price is prominently and legibly displayed. They also have to show unit prices in print ads and on their websites. We think we should have the same here. In fact we’ve even come up with an idea for how prices should be displayed. We’d be really interested in your stories and any photographic evidence of strange unit pricing practices you’ve come across. We can use them as part of a campaign to make all our trips to the supermarket easier and cheaper! What other raisin do you need?